Earn your pound of flesh by applying for a formal qualification. Certificate III in Meat Processing - Retail Butcher is now available via RPL. 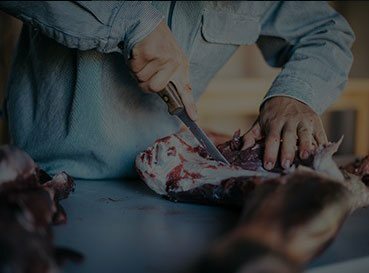 The Certificate III in Meat Processing (Retail Butcher) is the trade qualification required for all butchers. At the time of publication, no known certification, licensing or legislative requirements are known to apply to this course.